Mexican guacamole is ridiculously simple to make. The trick simply lies in finding perfectly ripe avocados and mincing the onion extremely fine. You could even grate the onion using a cheese grater or coarse microplane to achieve the desired texture. And remember, if an avocado yields to firm, gentle pressure, it is ripe and ready to use. Combine the avocado and onion with minced jalapeno or serrano pepper and freshly squeezed lime juice. Season with salt to taste and enjoy with your favorite tortilla chips. This recipe is suitable for Paleo, Whole30 and Keto meal programs as well! Serve right away or keep refrigerated for up to 2 days, allowing the guacamole to come to room temperature before serving. Increase the amount of jalapeno or serrano pepper to match your taste preferences. Per Serving: 242 calories; 21g fat; 15.6g carbohydrates; 3g protein; 0mg cholesterol; 303mg sodium. Even though this recipe is super simple, the flavor is outstanding. 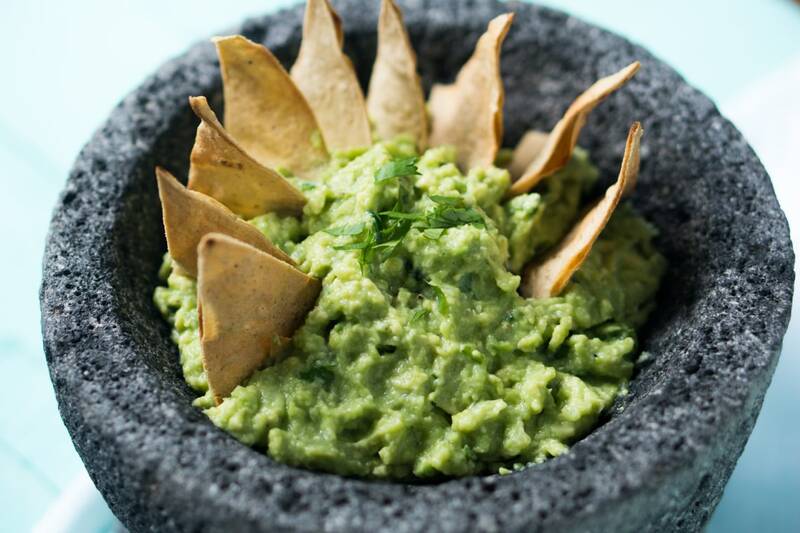 From the serrano pepper to the lime, you can taste a hint of all the ingredients in this guacamole. I have no desire to buy store bought guac after making this! 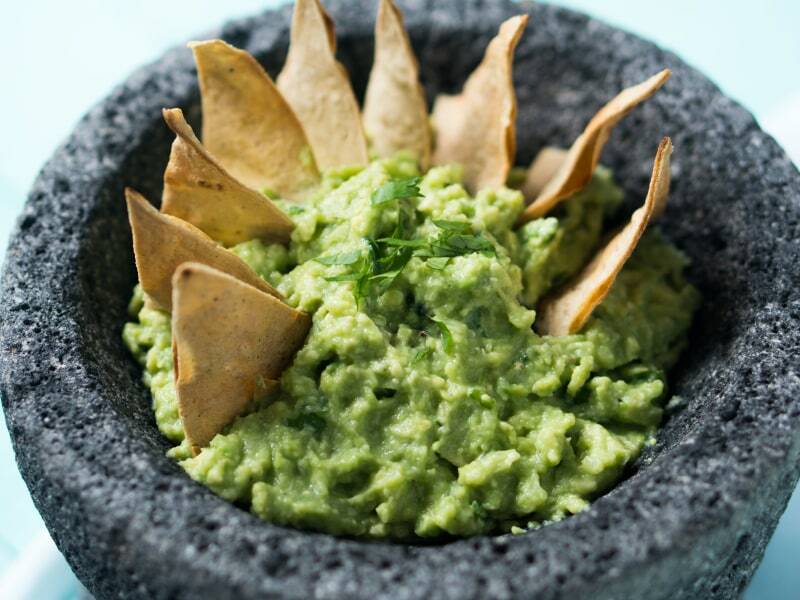 This is my go to guacamole recipe! It's the perfect amount of lime, jalapeño, and onion. Always a hit at my house!